To schedule a speaking engagement by Jon Greenberg on issues of social justice, please visit Contact. The following is a sampling of past speaking engagements. I have been unable to keep this page updated with every workshop/event I take part in, unfortunately. 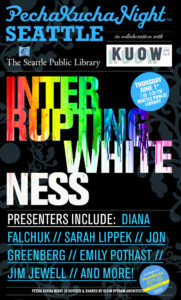 INTERRUPTING WHITENESS: What is the role that white people can play in dismantling white supremacy and its related oppressions? How can Seattle, as a majority white city, confront the legacy of racism in the Pacific Northwest? 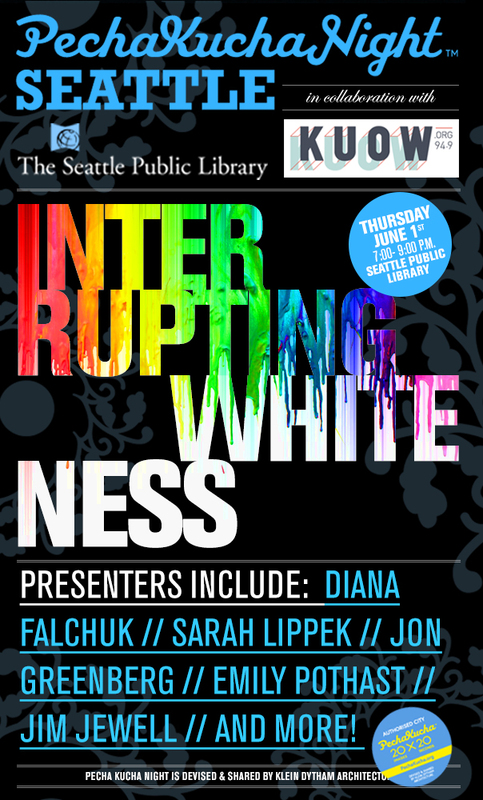 This evening’s conversation is an attempt to get beyond the narrow confines of discussing white privilege by specifically asking individual white people how they are working, with intention and accountability, with communities of color, to center people of color and be supportive of collective work to end racism and create a deeper collective humanity. The hard truth is that public schools, more often than not, perpetuate institutional racism. It doesn’t have to be this way. Extensive research confirms the existence of concrete strategies that can reduce the deep racial disparities in public education and stem the school-to-prison pipeline. Given that White Americans disproportionately elected elite white males into powerful political positions across the nation, how can public education also help White America better understand race and racism? In this session, participants explore the documented benefits of ethnic studies and studying race. Led by Greenberg, an educator who recently fended off an effort to squelch his race curriculum, participants also learn about recent attacks on such education, from Tucson to the Pacific Northwest, including their surprising commonality. This interactive session facilitates networking and mobilizing to institutionalize racial justice in public education. Last fall, Greenberg helped organize the #BlackLivesMatterInSchools, during which over 2,000 educators in Seattle donned Black Lives Matter shirts, spurring a district-wide effort to confront institutional racism. Following the spread ethnic studies across California, the Seattle King County NAACP plans to unveil a bold resolution calling for mandatory ethnic studies in Seattle at the Martin Luther King Jr. Day Celebration. What are ethnic studies courses exactly and why, according to multiple studies, have they been so effective in increasing academic achievement, attendance, and credits earned for our most marginalized students? Given that White Americans disproportionately elected into office Donald Trump, how do ethnic studies help White Americans better understand issues of race and racism? Hear from a diverse group of educators and activists regarding the importance of ethnic studies, how such courses can institutionalize racial justice in our schools, and the challenges of expanding racial justice during especially challenging times. As a post-election shroud descends over movements for social justice, is the time right to support the NAACP’s resolution and bring ethnic studies into Seattle schools? Note that panelists do not necessarily represent the institutions at which they work. This workshop explores the benefits of social justice education, drawing on recent research and the expertise in the room. Led by a teacher who recently survived attack against his social justice curriculum, participants learn about the recent attacks on such education, from Tucson, Arizona to the Pacific Northwest, searching for patterns in the assaults. In addition to networking, participants develop concrete strategies to expand social justice curricula and protect themselves from potential resistance and backlash. Social justice education, such as ethnic studies courses, increases student achievement and dramatically reduces racial disparities. Middle Colleges, small Seattle high schools for students not served by conventional schools, have been providing such evidence for years. Even privileged students benefit from a social justice education and, as the race curriculum controversy at The Center School recently demonstrated, they are willing to fight for it. Despite the research and student activism, social justice education is under fire in Seattle, exemplified by the closing of Middle College at High Point last year. Learn more about these attacks from Seattle-based educators, including those who have been directly affected. Learn also what you can do. 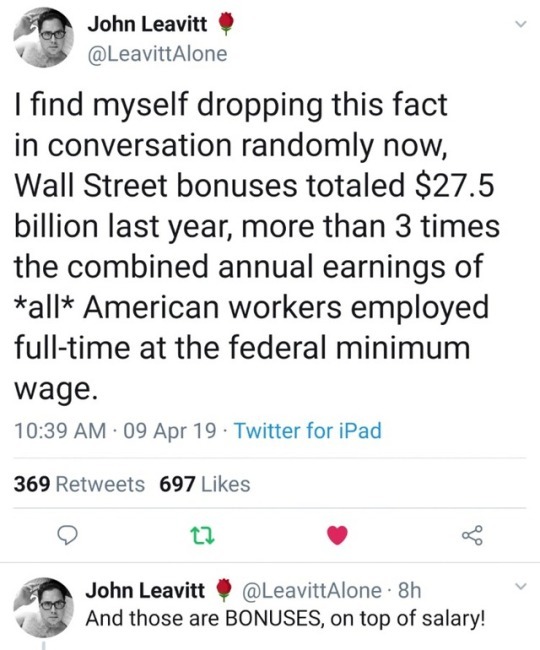 Greenberg, a public school teacher, member of Social Equality Educators, and Contributing Writer for Everyday Feminism; and Rogelio Rigor, a public school teacher and member of Social Equality Educators. 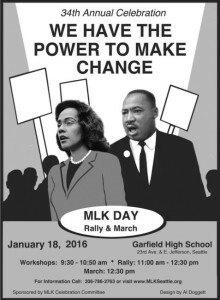 Monday, January 18, 2016, 9:30-10:50 a.m.
Click here for more information about the 34th Annual MLK Day Rally and March. I will again be co-presenting on the Race Curriculum Controversy at this year’s Northwest Conference on Teaching for Social Justice. 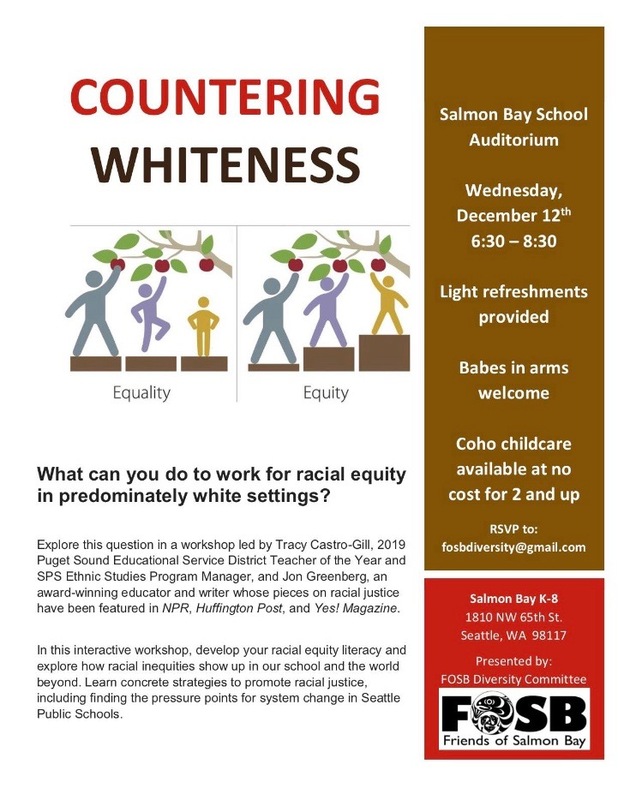 The presentation will be similar to the one in 2014, but it will entail developments over the past year, including a resolution to the conflict with Seattle Public Schools and an update on recent activism, such as joining the staff of Everyday Feminism. 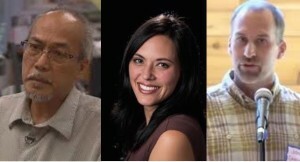 This panel features several Seattle Public Schools teachers and alumni. They will discuss the recent attack on the study of race, which resulted in a suspended curriculum and a transferred teacher, the movement to reinstate both the curriculum and teacher, and the implications of this struggle on institutionalizing equality in today’s public schools. 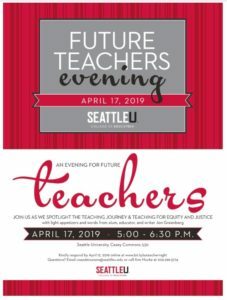 This event is co-sponsored by the Antioch University Seattle’s Education and BA Completion programs. This is a Washington State-Approved Continuing Education Credit Clock Hour Offering: 3 CE clock hours may be earned for the duration of the session. The clock hour fee is $8 for 3 clock hours, payable by cash or check (made out to Antioch University Seattle) at the session. 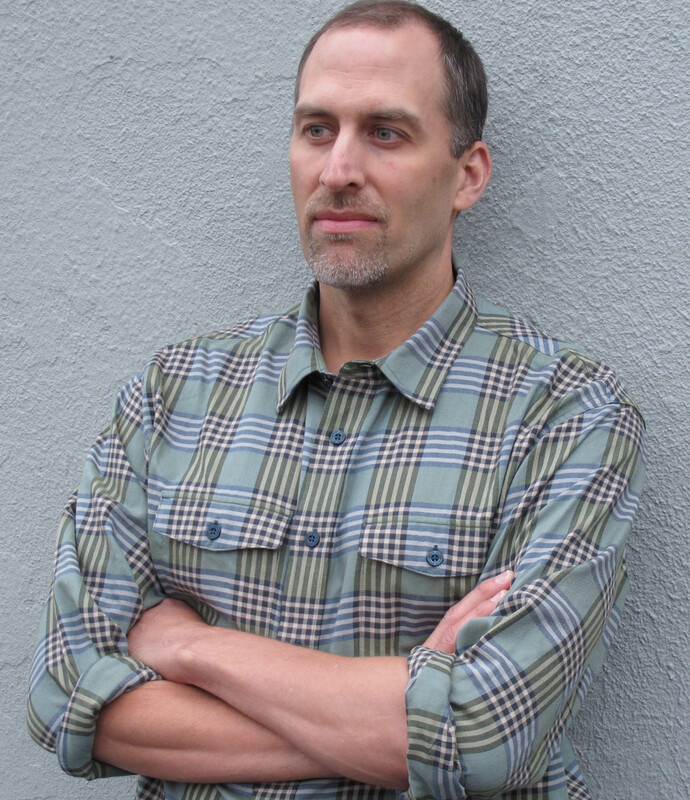 Jon Greenberg is an award-winning public high school teacher and writer. Creator and facilitator of the celebrated curriculum Citizenship and Social Justice, he has dedicated his career to social justice and civic engagement for nearly 20 years. Click here for more information about Jon Greenberg. Susan Stahl has been teaching for 15 years, mainly Language Arts, in both Chicago and Seattle. She is also a 3rd year doctoral student in the College of Education at the University of Washington. A 2013 graduate from the Center School, Kylin Sandstrom intends to either save humanity or star in a movie about saving humanity. In the meantime, she’ll settle for self-taught website design and actively combating everyday racism and sexism. It’s a tough job but someone has to do it. A 2013 graduate of the Center School, Yasab Pfister changed lives during the Race Unit by sharing his first-hand experiences with racism. 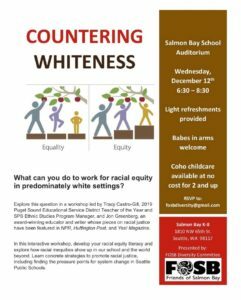 In 2012, the Seattle School Board passed the landmark Ensuring Educational and Racial Equity policy, which put into ink Seattle Public Schools’ color conscious approach to race. 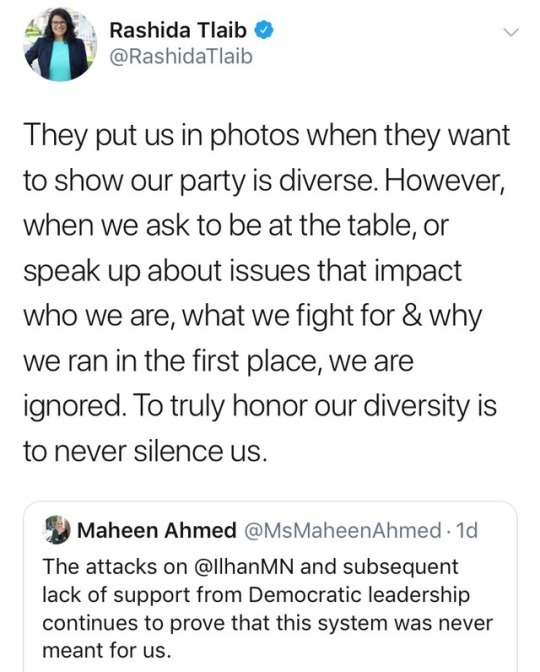 That same year, the district supported one complaining white family pushing for a colorblind approach to race, first by suspending the race curriculum and then by transferring its teacher. These actions proved to be a prime display of white privilege— even in a district and city with stated commitments to equity and racial justice. What strategies were used to attack the study of race? And why was the teacher, despite positive yearly evaluations and numerous accolades, so vulnerable to this attack? 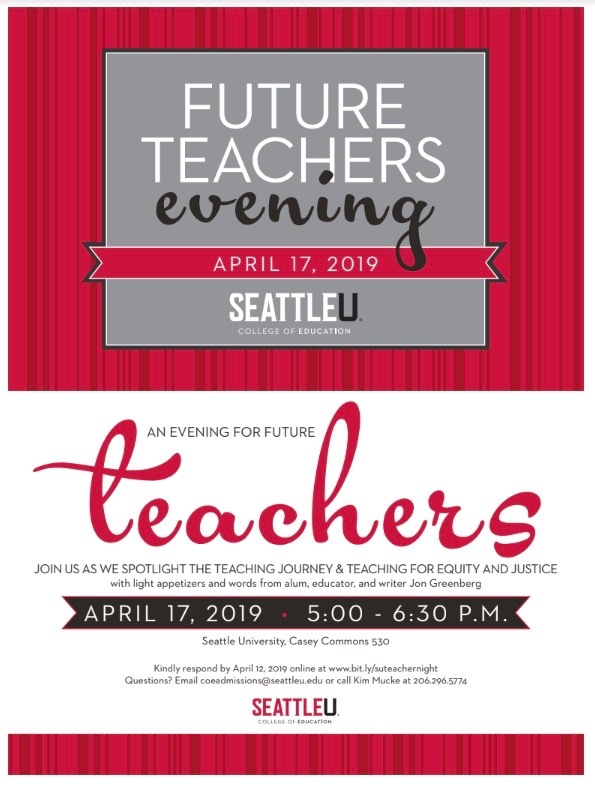 Learn not just the answers to these questions but also learn about the inspirational resistance efforts of current and former students, as well as many in the greater Seattle community, including prominent elected officials. Though the battle reached resolution in August of 2014, the question remains: how can educators protect themselves and the classroom as a safe forum for understanding race and challenging racism? Hear from three teachers who fought to restore the suspended curriculum and overturn the administrative transfer. 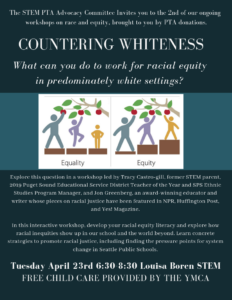 Note: The story that this workshop entails will be a more complete version of the one told in “Antiracist Teaching Under Fire in Public Schools: A Case Study,” published by Understanding and Dismantling Privilege. 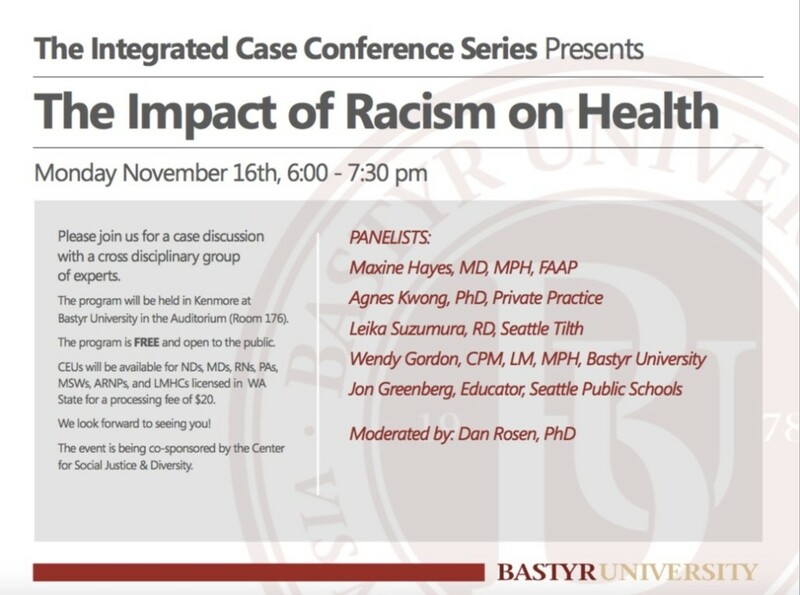 From health care to education, race-based disparities persist in our community. Learn about the efforts of teacher Jon Greenberg to address them in the public high school classroom—efforts that came with a great cost during the 2012-2013 school year. 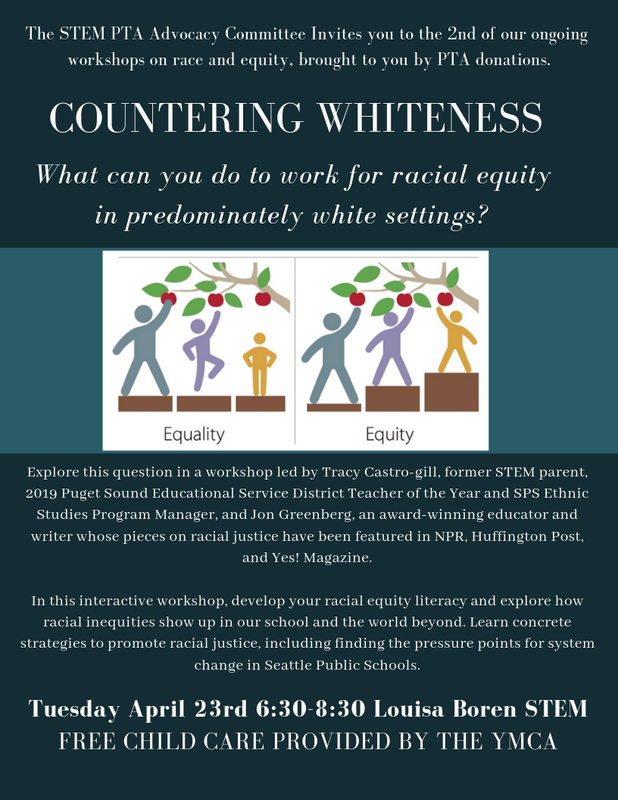 After ten years of teaching a unit on race and racism, the district supported the complaint of a white family pushing for a colorblind approach to race, first by suspending the race curriculum and then by transferring its teacher. Learn more about these events, the curriculum, and the resistance efforts of students, the greater school and community, and prominent elected officials. While the costs of fighting for racial justice can be great, Greenberg has found that the rewards far outweigh them. In 2012 the Seattle School Board passed the landmark policy, Ensuring Educational and Racial Equity, which put into ink Seattle Public Schools’ color-conscious approach to race. That same year the district supported one white family who complained and pushed for a colorblind approach to race: first, by suspending the race curriculum and then by transferring its teacher. These actions proved to be a prime display of white privilege—even in a district and city with stated commitments to equity and racial justice. What strategies were used to attack the study of race? And why was the teacher, despite positive yearly evaluations and numerous accolades, so vulnerable to this attack? 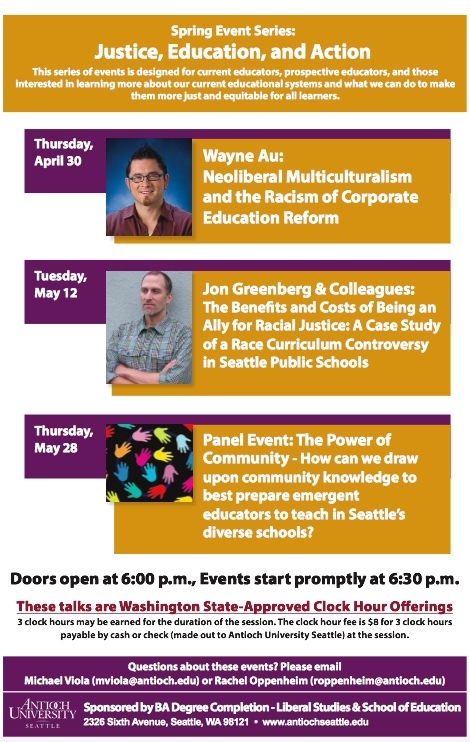 Learn not just the answers to these questions, but also learn about the inspirational resistance efforts of current and former students, as well as of many in the greater Seattle community, including prominent elected officials. Though the battle reached resolution in August of 2014, the question remains: How can educators protect themselves and the classroom as a safe forum for understanding race and challenging racism? Jon Greenberg is an award-winning public high-school teacher and writer. Creator and facilitator of the celebrated curriculum Citizenship and Social Justice, he has dedicated his career to social justice and civic engagement for nearly twenty years. Greenberg gained broader recognition for standing up for racial dialogue in the classroom—with widespread support from community—while a school district attempted to stifle it. 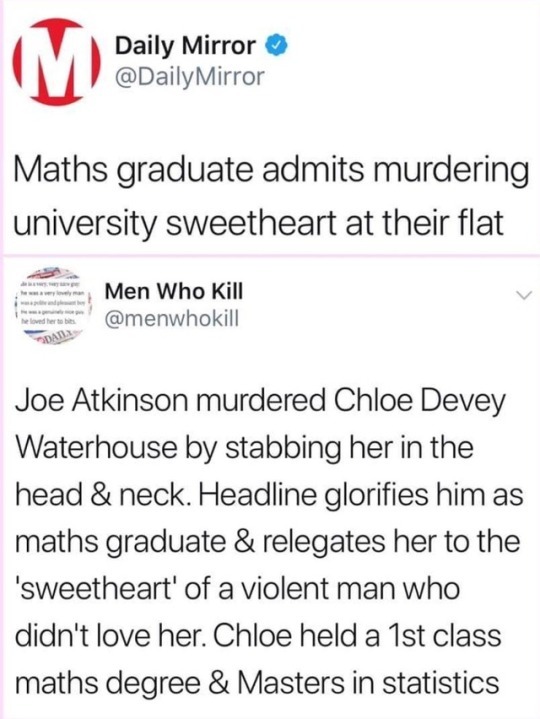 He recently joined Everyday Feminism as a contributing writer and is currently working on a project about the Race Curriculum Controversy. He has recently launched a website. Faculty contact is Eva Cherniavsky at ec22@uw.edu. January 16, 2015, 10 a.m. – 12 p.m. I co-presented at the Northwest Conference on Teaching for Social Justice in 2013 and 2014. During the fall of 2014, I spoke about the Race Curriculum Controversy to classes at Seattle University, Seattle Central, and the University of Washington.